Everyone has certain noises that drive them crazy. For some, it’s the screech of nails on a chalkboard or even the sound of someone breathing. But there’s a recognized disorder, dubbed misophonia, in which common sounds affect the emotions of some people. Typically, these sounds made by others don’t even register with most people. But for those with the disorder, simple noises – breathing, chewing or "create a fight-or-flight response that triggers anger and a desire to escape," according to Harvard Health, which says symptoms typically surface about the age of 12 and probably affects many people beyond those diagnosed. That said, there has been limited research surrounding misophonia. A British study was able to confirm that a group of 20 adults misophonia were far more affected by specific trigger sounds than a control group, but don’t differ much from others regarding other types of sounds, Harvard Health reported. Also evident in the misophonia group but not in the control group: much greater physiological signs of stress to the sounds of eating and breathing. Researchers don’t know yet what causes misophonia. There seems to be a greater chance for misophonia symptoms if a person already has obsessive-compulsive disorder, anxiety disorders, Tourette syndrome and tinnitus, according to Healthline. Misophonia is not listed as a diagnosis in any medical manuals, NPR reports. Many doctors have never heard of the condition, and if patients do mention their symptoms, they are sometimes dismissed or diagnosed with a mood disorder. Misophonia literally means "hatred of sound," which Marsha Johnson points out, is not technically accurate. "Most of these people don't hate sound; they only hate particular sounds," the Portland, Oregon audiologist and misophonia specialist told NPR. While there aren’t any sure-fire treatments for misophonia, some strategies can help those struggling to cope. 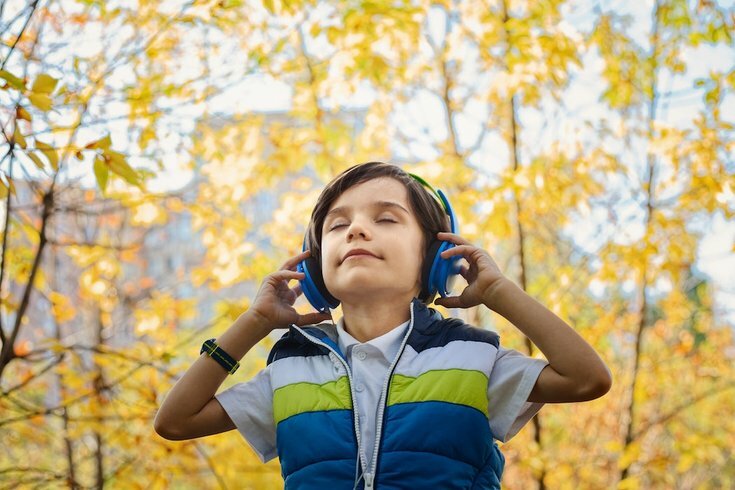 Flooding the ears with noise, noise-canceling headphones, mindful breathing, or just getting up and taking a brisk walk can redirect attention. Others have found antidepressants or exercise helpful, though the Misophonia Institute is constantly exploring treatment options.